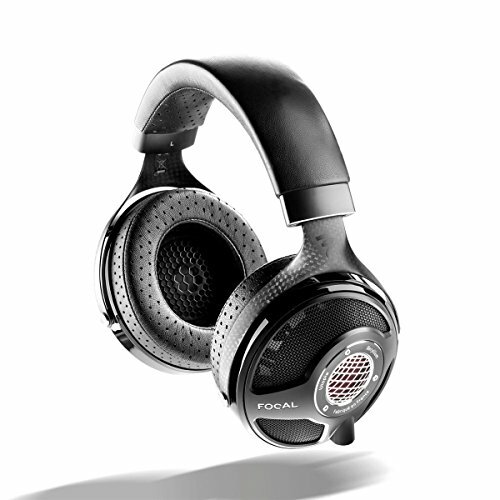 The Brainwavz M3 has been around for a while now and I’m only just getting round to it however despite the numerous people proclaiming the latest flavour of the month there are numerous headphones and earphones the are still competitive to this day (HD-25 and ER4’s anyone?) but have been forgotten. The Brainwavz M3 is a dynamic driver unit with an odd housing and is still available at retail today so its worth taking a look to seeing if it still holds value today. 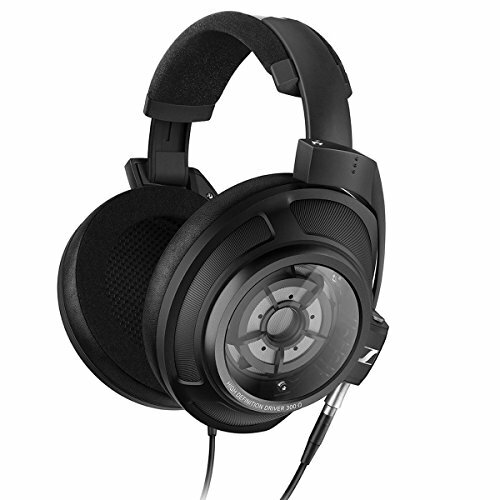 The M3 are not an ugly set of headphones by any means but neither could they be considered good looking. A rather odd looking design with a large hump protruding that is actually part of the function of the product in helping it stay in the ear. They are made out of a combination of plastic and Metal and are of average build quality only though its nice to see a metal filter on there as well. Lack of strain relief was a weird choice but the cable itself is very nice and similar if not better to the one found on the Sound Acoustics SA-12. Isolation is fairly good depending on which tips you decide to use, I found myself using the Bi-Flanges or the set of included comply tips and would say that the isolation is actually pretty good with these tips installed and only average when using the regular style tips. 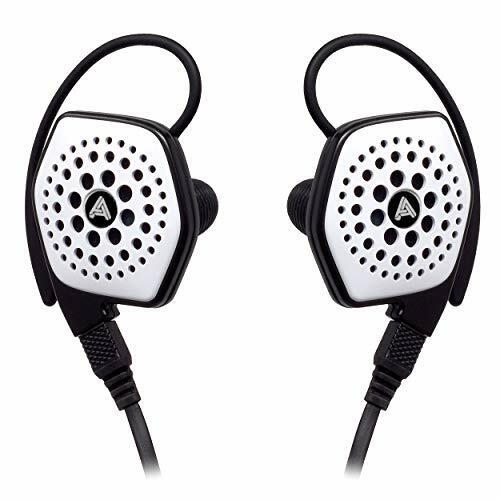 These are very comfortable to wear and the design seemed to allow the earphones to sit perfectly in between the tragus and anti-tragus of the ear. The are also extremely light weight and after a short while you can easily forget they are in. Cable is the perfect length allowing taller users to use them with a phone in the jeans pocket. 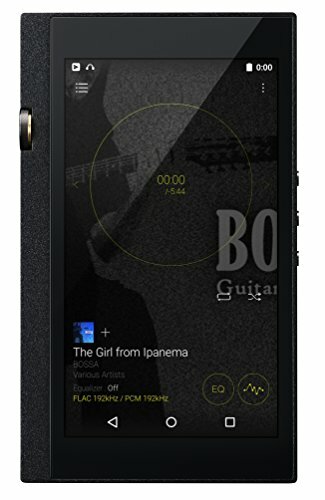 I went into this review not expecting to much in the way of sound, for some reason I had anticipated a boomy V-shaped sounding IEM but what I got was good balanced and natural tones. Overall presentation leans towards the neutral. Highs– The highs are not the most prominent of the frequencies, losing out a bit to the mid/low sections. This is excellent for anyone who likes a laid back upper region or someone that is sensitive to sibilance. There is still enough detail there to keep me happy. High hats during the jazz songs sounded crisp as well as piccolo’s and triangles etc during the classical tracks. There could be more detail there but for the price it’s a solid performer. Mids– Mids are very nice providing a good reproduction of most instruments in this frequency. Vocals come across smooth and engaging especially on the male side of things they clear, full and have a rich tone. Some peaks were detected when listening to female vocals from Kina Grannis when she was hitting on the higher notes, this can be attributed to a slight peak in the upper mids that was admittedly noticeable elsewhere as well. There was no bleed from the lows into the midrange and overall I was impressed by both the tone and the clarity. Lows– Lows are average in quantity, this is not a bass orientated signature in the slightest but they have a good level of quality being crisp and punchy. 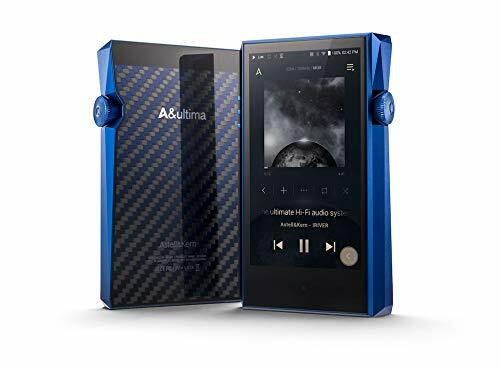 I rather liked the bass being kept in line with the rest of the frequencies, as it seems very few companies are producing earphones with such a signature lately. I wouldn’t advise someone to go looking at the M3 if it was for use on hip-hop or electronic, and to be fair it did struggle on the weightier notes of the classical range but for Rock, J/K-pop it would be near perfect. 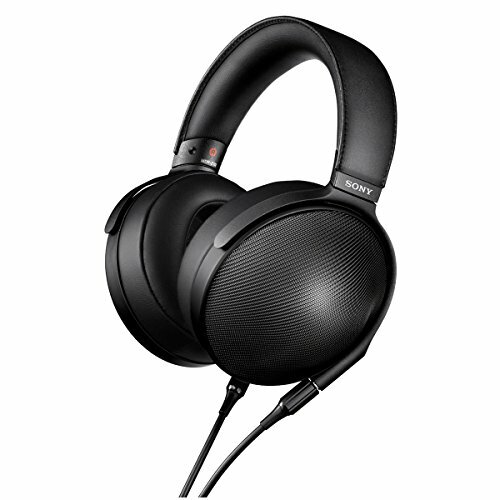 Soundstage is about average and displays slightly more depth rather than width. 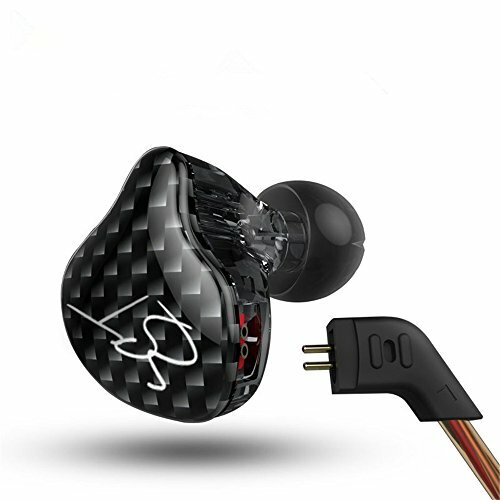 Separation was also admirable for a dynamic driver at this price and the clarity is very good due to the overall tuning of the earphone. 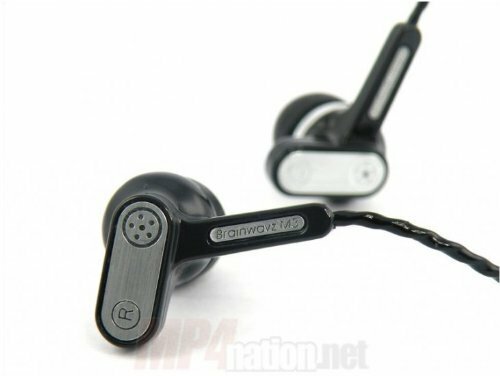 It may be 4 years old now but one should consider that at that time the M3 was the Brainwavz flagship. There’s a lot of competition out there but for the price there is not much that I have heard that offers a flat and balanced overall tone. If your looking for a similar sound albeit a little pricier but a lot more refinement in all areas I would seriously consider Brainwavz own R3. 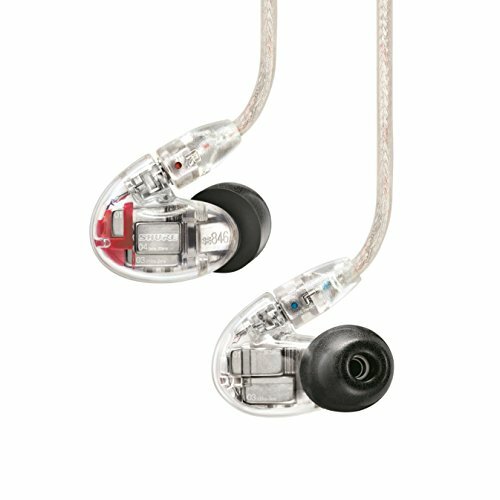 The M3 is still a good earphone in its own right and offers a unique sound profile but the main issue is that since its release there is are so many new competitors out there including internal competition from Brainwavz own updated range.